When’s the last time you were captivated by Jesus? Crowds clamored, women wept in awe, disciples dared to do the impossible- all because of Jesus. Somewhere in the overly familiar we’ve lost our fascination. Whether you’re worn thin, filled with questions, or desperate for more of God, come encounter Unexplainable Jesus. Experience the culture and customs of His day and follow Him into a life unimaginable. Step into the streets of Jerusalem and encounter the Jewish Rabbi who turned the world upside down. 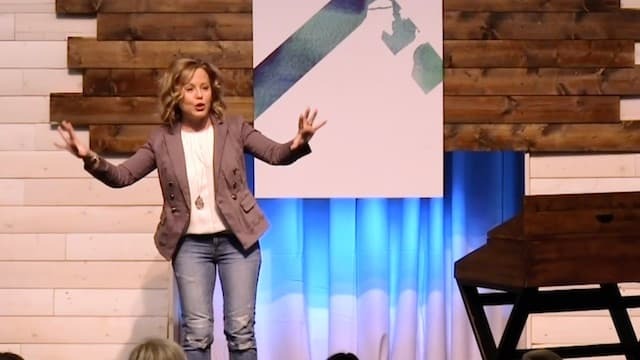 After rediscovering Jesus on the pages of the book of Luke—or maybe discovering Him for the very first time—you’ll see there is no other plan, goal, ambition, or Person worth following but Jesus. Check out the Unexplainable Jesus teaching videos which accompany this study and provide additional teaching content. I truly can’t say enough good things about this book. I truly can’t say enough good things about this book. This book is an in-depth study of both the book of Acts as well as the concept of living a life unexplainable apart from Christ. Take that in for a second. This book is a guide on how to live life in such a way that others can’t help to see Christ when the look at you. Just like any guide, you have a choice whether or not to follow the steps. You have a choice to fully or partially commit. So if you would like to see results from using this study you must be “all-in”. In each daily study you will have a specific reading to read aloud as well as in-depth study questions. Erica Wiggenhorn also often includes tidbits of historical information that makes the text more understandable. Often she includes links to her website where you can further study a certain topic. This book has the potential to change your life. It’s a wonderful study and I would suggest it to both groups & individuals. An Unexplainable Life is a great new 10 week Bible study examining Acts 1-12 verse by verse. I love researching and learning about the early church and their explosive growth. The cover is beautiful and the book is laid out in an easy to use format. This would be useful for a group study with discussion or in an individual setting. There are 5 days of lessons for each week. It’s full of biblical, theological and historical insight and seems to be the perfect balance of reading material vs. questions/journal entries. I really love this study! First of all, it’s such a beautiful book inside and out. I love all the details inside the pages and it makes the girl in me happy to see such a gorgeous book. The most important part is the study itself. It’s about the book of Acts, Chapters 1-12 and the author brings so much to this study. Although I have studied Acts before, I really learned a lot from this study that I hadn’t learned before. The study is very Biblical and it really teaches deep truths from the Word of God. This is a ten week study that encourages you to find the truth on your own without making it too difficult or too simple. It is full of in-depth questions and then at the end of each chapter is a section for you to write your prayers. It really helped me to put into words, through prayer, what I learned and how I want to apply it to my life. This is a wonderful Bible study and I highly recommend it! It give it 5 out of 5 stars. From page one it was amazing! I’ve not done but a couple of Bible study books in my lifetime. In fact, most of the ones I come across never seem to appeal to me or when I do they aren’t very well written and I would put it back on the shelf. Not with this one! From the moment I read the description I knew this one would somehow impact my life, but the little skeptic gremlin in me said hold back on your enthusiasm, it could be just as well written as the others you’ve read. So, I waited. I got the book in and from page one it was amazing! In the first week I knew this was the book for me! Each day is filled with Verse-by-verse study. Sure, when some read that you’re going to think “boring” or “tedious.” But the way this book is set up it’s never that. The questions make you think but without being confusing or obscure. You’re asked a question and then a verse to find the answer. You see the connection and pieces of God’s plan. How they fell into place when Jesus came, died, and resurrected. And this is all in the first week! Other books are short and too simple or too complicated and tedious. An Unexplainable Life is perfectly balanced, it inspires me to further read and search and know the answers. It doesn’t let me be lazy by just telling me everything, it turns me straight to the Bible for the answers! I think that’s what I love most about this book. Erica doesn’t give her interpretation of the Bible and expect you to follow whatever she says, she turns you straight to the Bible, to God, Jesus, the Holy Spirit!  Great job Erica Wiggenhorn! Thank you! I highly recommend this book! I give this book a 5 out of 5! 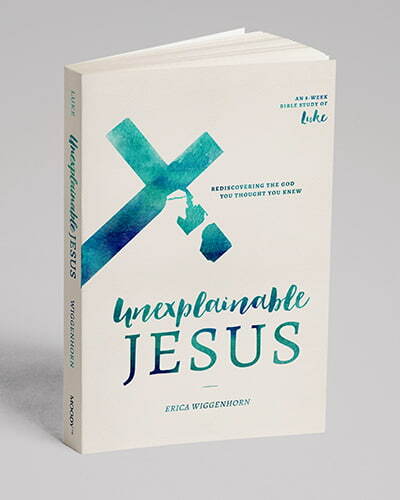 This optional download provides Leader's with a guide for leading others through the Unexplainable Jesus study. In addition, it includes a listening guide to compliment the video teaching series.